DIODE Green laser projection system. 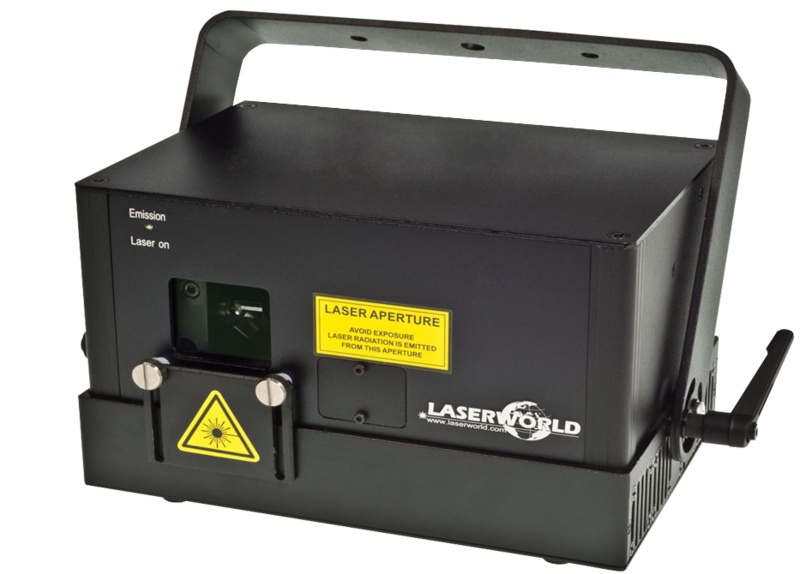 DIODE 2.0 Watt- 5.0 Watt GREEN Laser. Full temperature control with over temperature switch.. 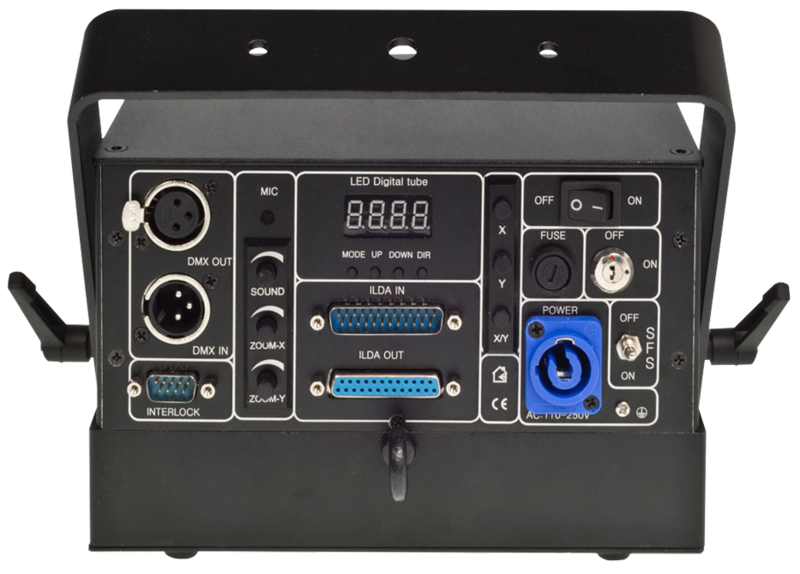 The Best Laser Software Solutions for high quality laser graphics, texts, beams and laserfx in Leisure and Corporate environments.